It's challenging starting a business if you don't know how. We hear the what and see the successes, but never the how. For 20 mins, Louis De Keyser, a builder entrepreneur, and Kamar Foster, a tech entrepreneur, talks about the challenges and struggles one faces when starting up. If you are starting up, want to start that passion project, and want to hear our stories, this is the podcast for you. 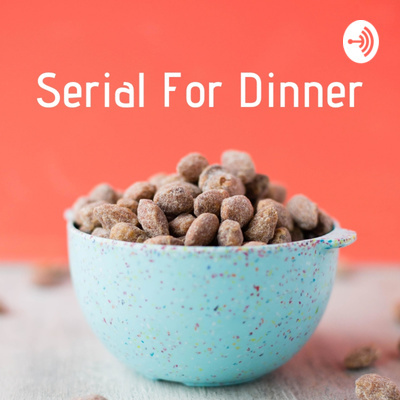 Serial for Dinner: The path to serial entrepreneurship It's challenging starting a business if you don't know how. We hear the what and see the successes, but never the how. For 20 mins, Louis De Keyser, a builder entrepreneur, and Kamar Foster, a tech entrepreneur, talks about the challenges and struggles one faces when starting up. If you are starting up, want to start that passion project, and want to hear our stories, this is the podcast for you.